Whatsapp is another great social media platform that has more than 1 billion users worldwide. Now, this made it a potential platform for business houses to advertise or market their goods and services. 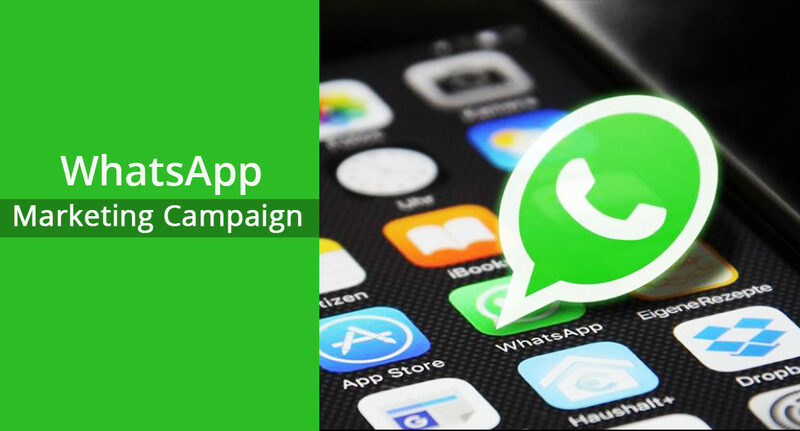 In the past few years, whatsapp has emerged as a very beneficial marketing measure and a medium of effective communication with potential customers. In the beginning, marketers were quite uncertain and hesitant about using this medium for marketing majorly because of its privacy policies and third-party policies. But, a lot can be done even within the policy parameters and indeed they are very beneficial. 1. WhatsApp is one of the most used social media application of today and is used by millions of you were which gives you a large audience to reach out. 2. Using WhatsApp is extremely simple and does not require any additional skill set to promote a product or service. 3. It is available free of cost and does not require any significant investment as in case of other modes of marketing. 5. You will always have the option of leaving the group immediately if you don’t find it appropriate or as per your expectations. 1. Identify a WhatsApp group that you want to join based on your likes and preferences. 2. Open the link of the group on your smartphone or your desktop. 3. Click on the WhatsApp group icon that you want to join among the various images shown on the link. 4. Click on the join group icon and repeat the above for joining other groups. Finding the right group can turn out to be a tough job especially because there are tons of options available. There is numerous website that offers Whatsapp Group Links to some of the most popular WhatsApp group on a particular date. It is important to remember that everyday new and different WhatsApp group keeps getting added to the list. Many websites may try to attract you with their WhatsApp group links however some of them are there to attract traffic and are not worthy of joining. It is recommended to look for the various points given in some of the ultimate guides to the WhatsApp group to find a suitable option. Some websites will provide links to the to various WhatsApp groups based on the different genres such as comedy, Romance, electronics and sports. You can even join some of the local newsgroups to keep yourself updated on what’s happening around you.